Those suggesting a discussion on the legal drinking age appear to have focused on a specific outcome. While most college presidents already have their hands full fundraising in a slumping economy, dealing with a new generation of hovering "helicopter parents" and boosting or maintaining their institution&apos;s ranking on best-college lists, the heads of many institutions of higher education have taken on an additional challenge: the legal drinking age. More than 100 presidents and chancellors of U.S. colleges and universities so far have signed on to the Amethyst Initiative, a coalition whose statement declares that having the legal drinking age set at 21 "is not working" and, in fact, has contributed to the culture of surreptitious binge drinking that has become common at many schools. 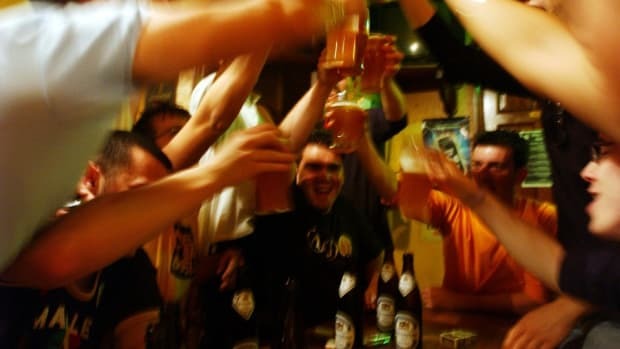 Although the statement carefully avoids recommending specific legal or policy changes, such as rolling back the legal drinking age to 18, much of the media coverage has portrayed the group as advocating precisely that. The Amethyst Initiative Web site, however, acknowledges that a signatory to the statement may "not necessarily" favor lowering the drinking age. In fact, the Amethyst Initiative bears many hallmarks of an academic inquiry (even the origin of the group&apos;s name lies in classical Greek mythology, which held that amethysts had the power to prevent intoxication and to moderate alcohol consumption). 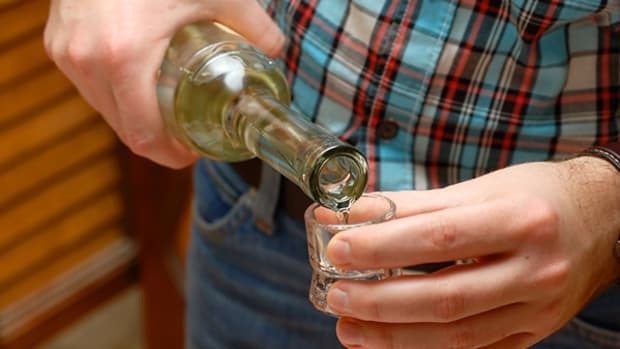 Rather than offering a specific solution, the statement calls upon lawmakers "to support an informed and dispassionate public debate over the effects of the 21 year-old drinking age." Sharon Herzberger, president of Whittier College in California, is quoted on the group&apos;s Web site as saying, "I decided to sign not because I &apos;know&apos; the right answer to this frightening challenge [of students&apos; binge drinking], but because I agree with the call to have a national conversation. ... I look forward to becoming better informed about the research evidence and to working with the other presidents in the Amethyst Initiative to propose a sound policy." The Amethyst Initiative was launched by John McCardell Jr., president emeritus of Vermont&apos;s Middlebury College, who argues that raising the drinking age to 21 has merely driven drinking underground: underage imbibers drink clandestinely and often excessively, and older adults have no opportunity to model responsible drinking behavior for younger adults. Yet it may be overly disingenuous to say that the Amethyst Initiative is simply seeking to promote a vigorous debate. McCardell proclaimed in a 2004 New York Times op-ed piece, "the 21-year-old drinking age is bad social policy and terrible law." McCardell is also the founder of Choose Responsibility, a nonprofit with the mission "to promote general public awareness of the dangers of excessive and reckless alcohol consumption by young adults." Unlike the Amethyst Initiative, which is open only to college and university presidents and chancellors, Choose Responsibility targets a broader audience. But that&apos;s not the only difference. The group proposes an alternative system to the current legal drinking age of 21, involving alcohol education for 18-year-olds, successful completion of which would lead to a license granting "the privileges and responsibilities of adult alcohol purchase, possession, and consumption of alcohol" — and severe penalties for violations. Although one can already hear the late-night comedians lampooning the idea of "drinker&apos;s ed" classes for young people (Corkscrew Technique 101? ), it&apos;s hardly surprising that an educator like McCardell would suggest education as a better solution to the problems he attributes to the 21-year-old drinking age. Asks McCardell, a historian, "How many times must we relearn the lessons of Prohibition?" Why a globalized U.S. economy requires new legal infrastructure devised and controlled by innovators (who will probably be something or someone other than law firms or lawyers).